According to a study just completed by Insurance.com, Journey’s song took top honors for “Best Car Music”. They polled 2,000 drivers, age 18 and over, split 50/50 male/female. AC/DC’s “You Shook Me All Night Long” was really the only song in the top five worth mentioning. 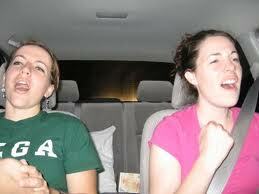 #1 Song to drive off a cliff to: Who Let The Dogs Out. That’s a no brainer. Whatever you do…do not play all four of these songs in a row. It’s a recipe for disaster and will definitely result in a major accident. 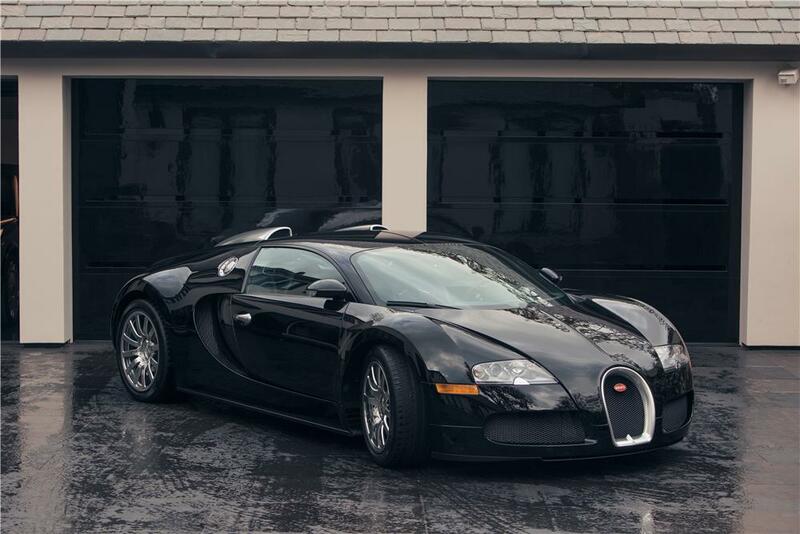 Simon Cowell’s personal 2008 Bugatti Veyron hits the auction block today at barrett Jackson’s Scottsdale sale. This car was bought and personally driven by Cowell and has under 2,000 miles. The Veyron is the fastest street legal car is the U.S.A. and can go 253 mph. Our annual sale started this evening at 7pm. Last year’s sale / game console giveaway was a big success. We gave away 25 Nintendo Wii consoles in about 2 days and sold out of available Mercedes-Benz units in under 4 days! This year we chose the XBOX ONE game console to give away. It’s the hottest new console and does many more things than just play video games. So…if you’ve been thinking of getting yourself a Mercedes, now is the right time. As always, our cars are priced right and now you get yourself a little added bonus for FREE. 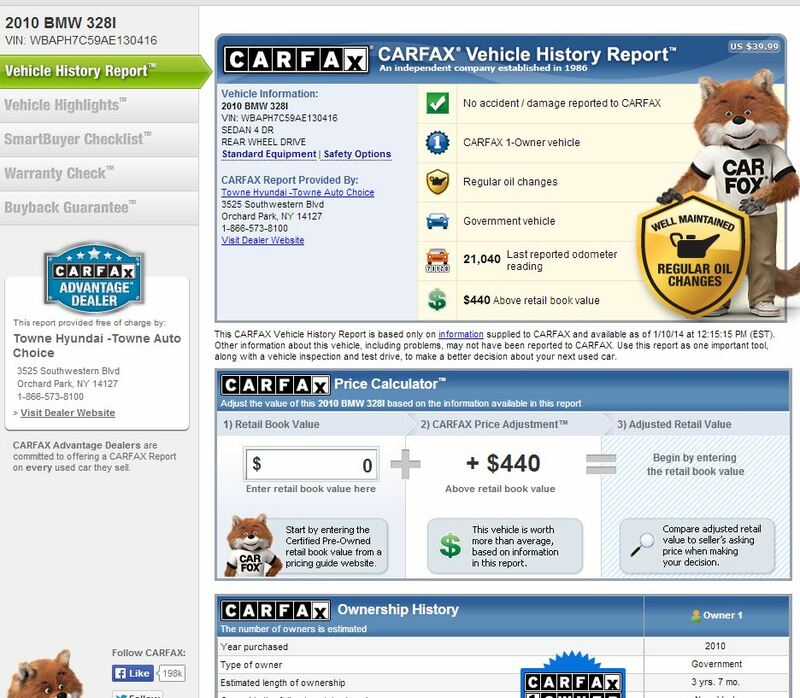 Why is an Autocheck History Report just as important as Carfax? 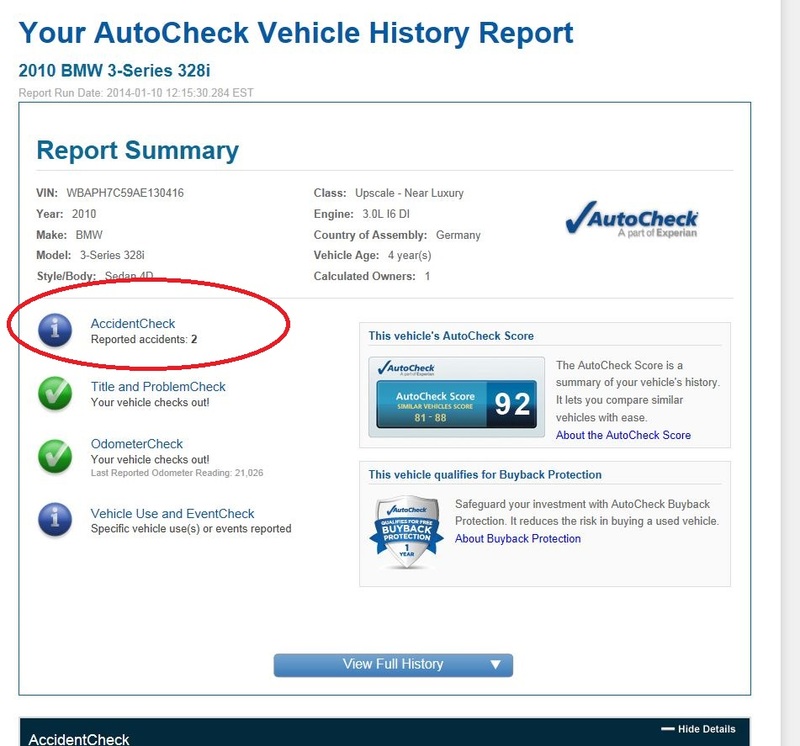 Here’s just another example of a car for sale at a BMW dealership with a clean Carfax report and a terrible Autocheck Vehicle History Report. This vehicle is also advertised as being “Certified”. 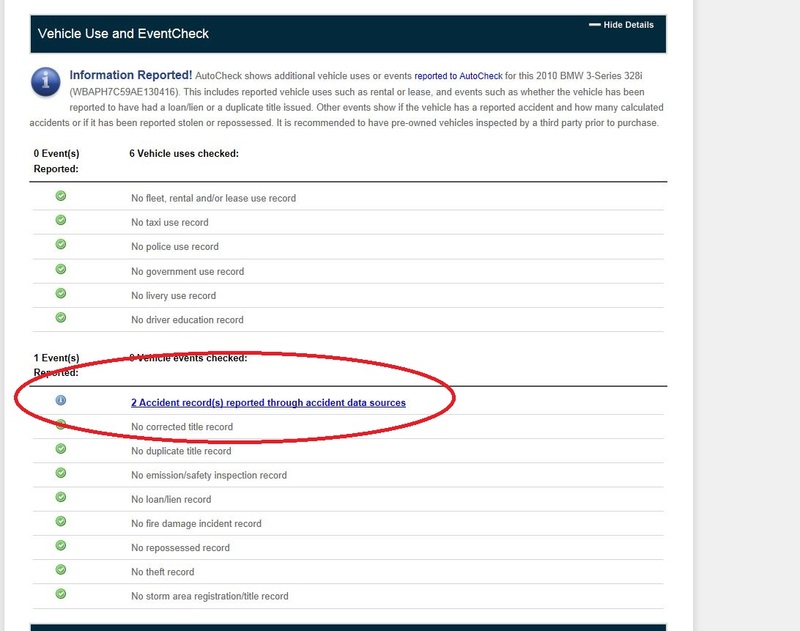 What does that term mean…”certified”?? It seems like it’s the most abused term in the automobile business and actually means almost nothing. There are three different pages here. 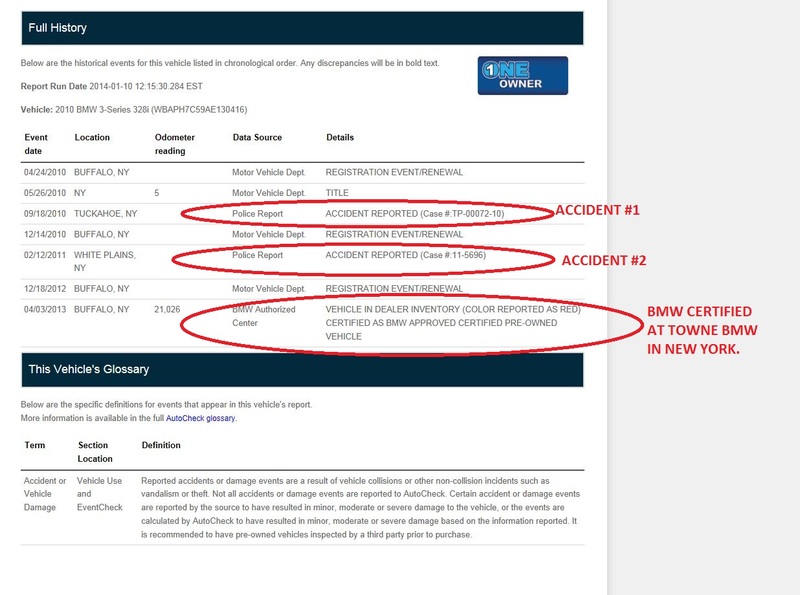 This is a perfect example of why it’s extremely important to check both of these history reports when you’re out there car shopping. 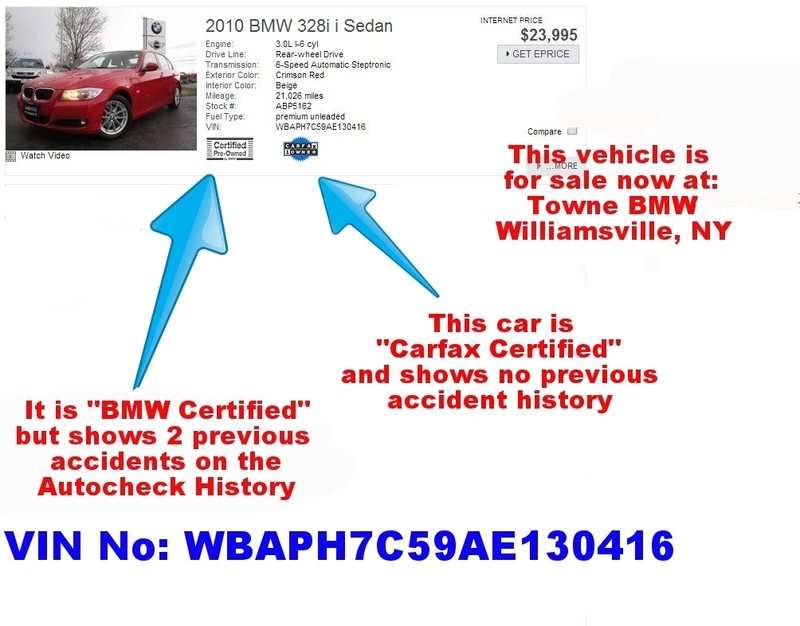 Also, NEVER EVER trust that a car at “Certified” dealer is anything special. It is not special, it’s just expensive. 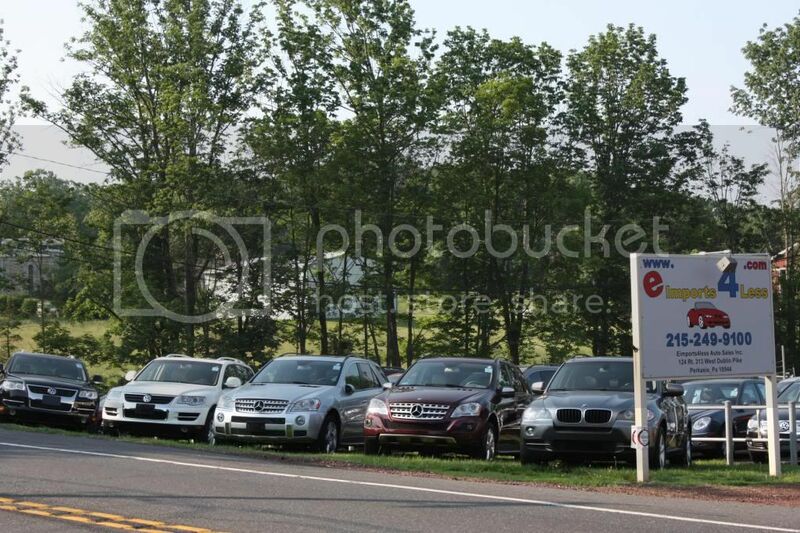 Cars at franchised dealerships are not more expensive because they’re special, unique or a cleaner grade of vehicle. They’re simply more expensive because that dealership has hundreds of employees, a huge facility and an expensive mortgage. They have to charge you more in order to stay in business. 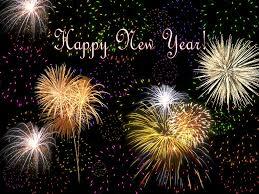 Happy New Year to you from everyone here at eimports4Less. It’s a good time of year to make a list and get yourself up to date on some of your car’s needs that you may have neglected during the busy holiday season. 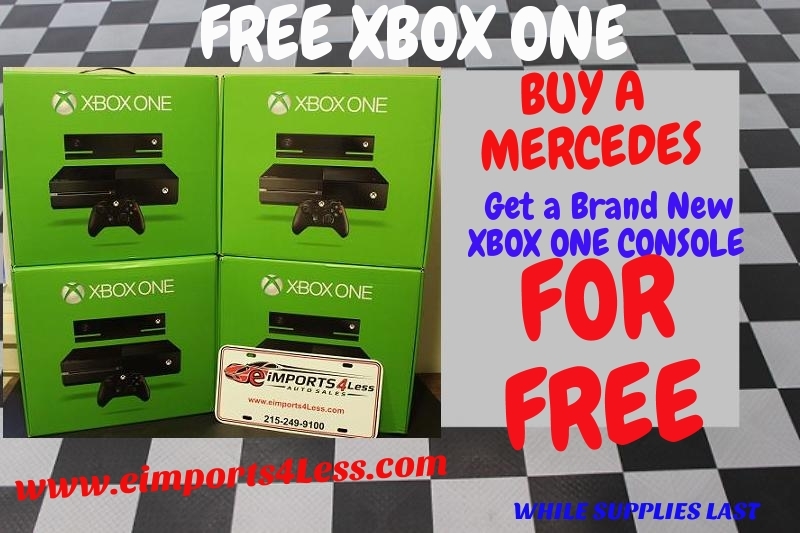 Here’s a few tips and reminders from the team here at eimports. 1. Change your oil. 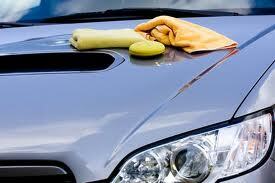 There’s no single item that you can do to help your engine last longer than keeping clean oil in it. 2. Have your coolant tested and flushed if necessary. 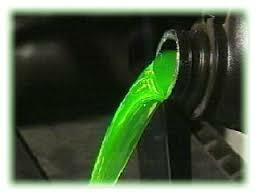 Coolant should be flushed and replaced about once a year. If you have not done this, then now’s the time. 3. Wax your ride. Now’s a good time to find yourself some indoor space and put some protection on your paint. You should do this twice a year as a minimum. 4. 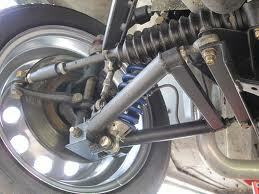 Grease all fittings, driveline and suspension parts. Every moving part needs grease to survive, so keep things lubricated to extend the life of ball joints, u-joints and wheel bearings. 5. Change your brake fluid. 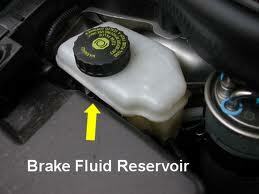 Brake fluid is hygroscopic, meaning that is attracts moisture. That moisture can cause components to corrode and fail, so it’s best to flush the fluid every 2 years to minimize the corrosion. 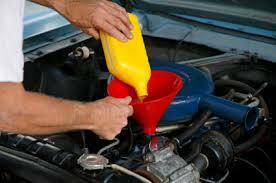 Brake fluid is cheap, replacing corroded calipers, hoses and components isn’t.